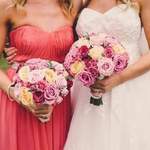 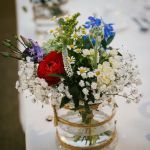 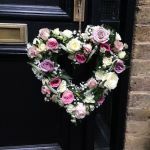 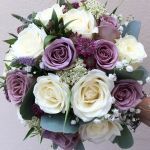 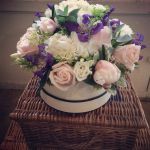 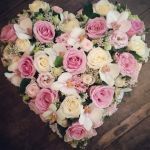 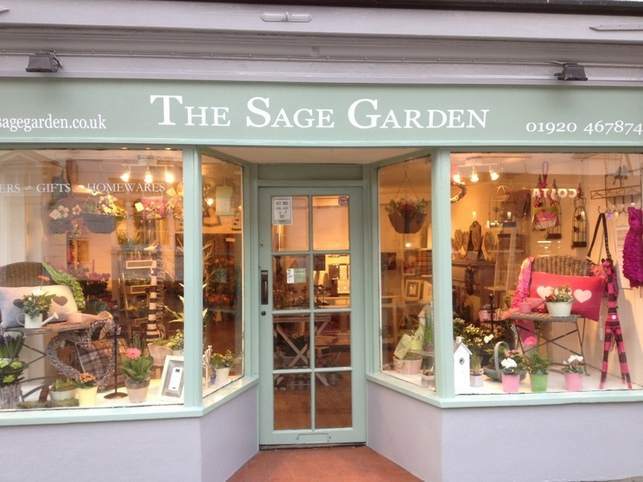 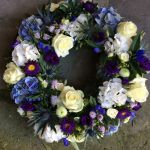 The Sage Garden, Ware Hertfordshire, specialises in creative bouquets, funeral tributes and flowers for all occassions. 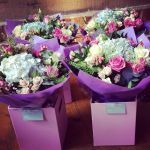 Also on offer a wonderful selection of gifts, which can be gift wrapped and sent with your order. 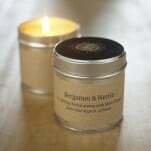 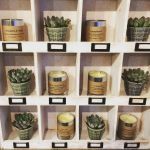 These include scented candles, chocolates, balloons and hand crafted gift cards. 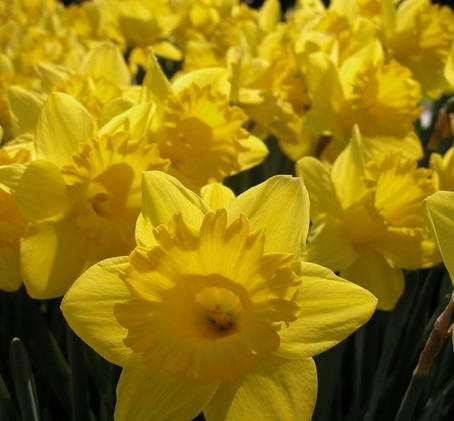 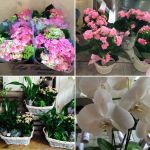 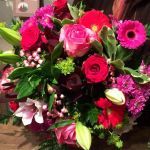 Please call us on 01920 467874 to place your local or Interflora order. 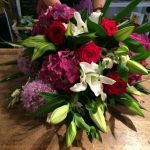 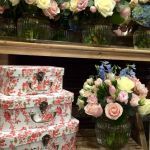 Same day delivery to Ware, Hertford, Hoddesdon, Stansted Abbotts & surrounding towns and villages. 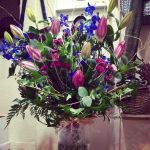 Free Delivery to Ware. 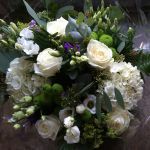 Monday/Saturday local delivery charges from £4.50 - £5.95.